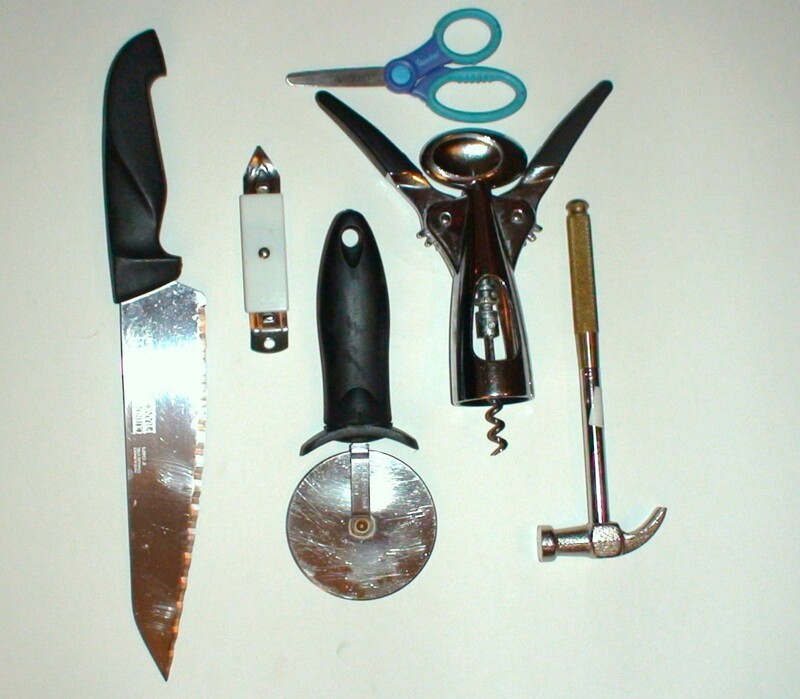 This is part 6 of a 6 part hands-on unit on inventions and simple machines. Work in groups to devise a confetti launcher and a Rube Goldberg machine that makes the simple task of squirting toothpaste onto a toothbrush as complex and fun as possible! 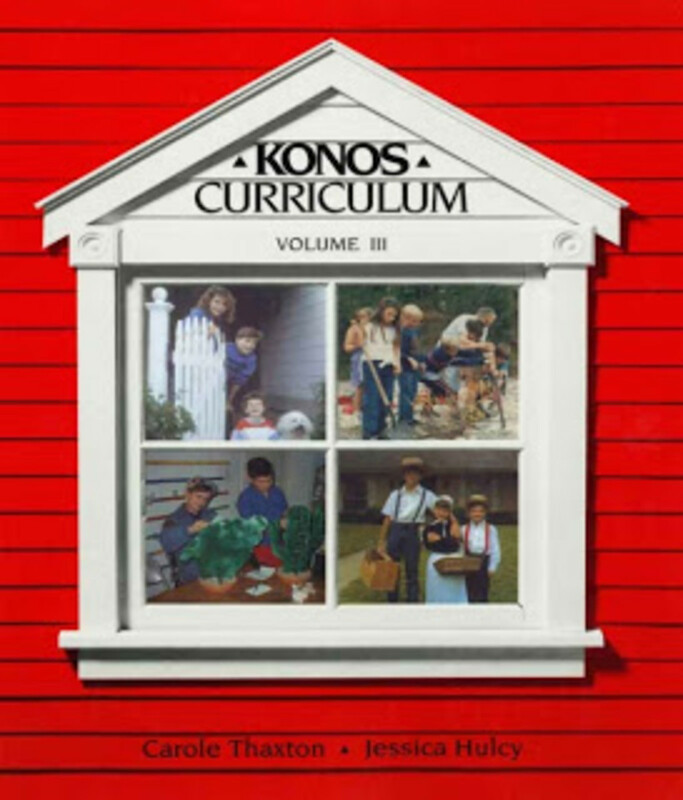 My lessons are geared toward 3rd-4th grade level children and their siblings. These are lessons I created to do with a weekly homeschool co-op. We meet each week for 2 1/2 hours and have 17 children between the ages of 1-13. 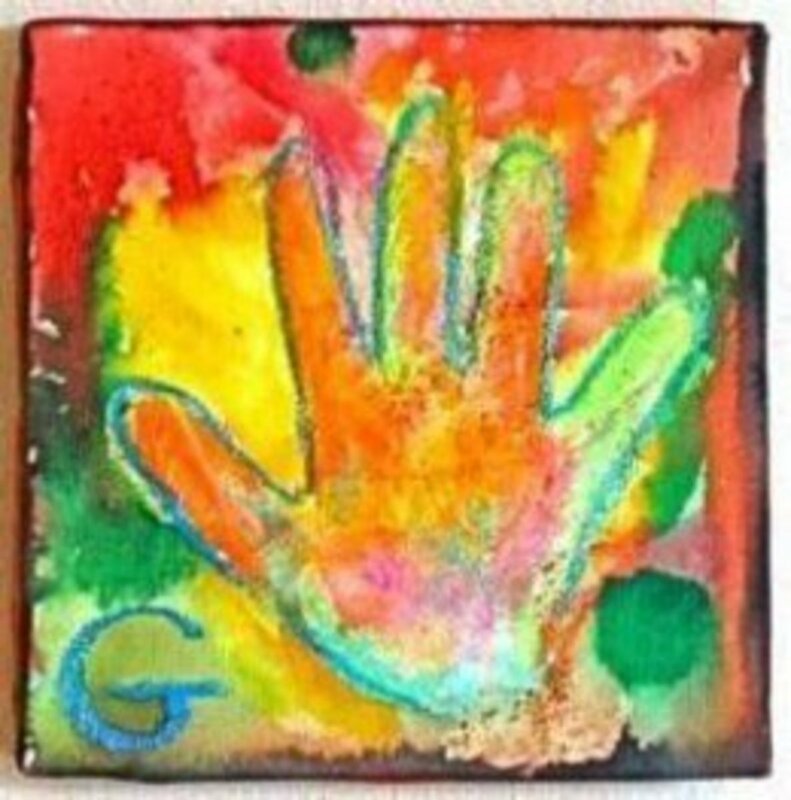 Use these fun lessons with your classroom, family, after school program, camp, or co-op! 1. Stretch. Pray. Review resourcefulness, simple machines, & electricity. 2. Read and discuss Colossians 3:23. 3. Invention #1: Children work in groups of 3 to create a Confetti-Launcher by following the directions from this link. See who can do it in the most steps. See who can incorporate the most simple machines and even electricity into their contraption. Don't forget to pull out the electricity items from last week's lesson on electricity. - Work backwards. Start by deciding what will be heavy enough to squirt the toothpaste out. - If possible, assign each group a separate room so that they will have plenty of space. 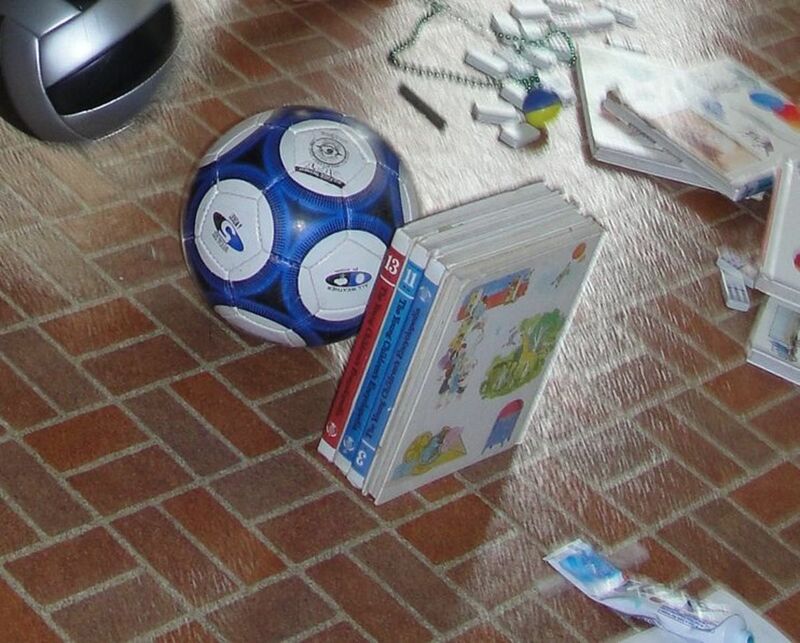 Allow children to use whatever they find in that room. 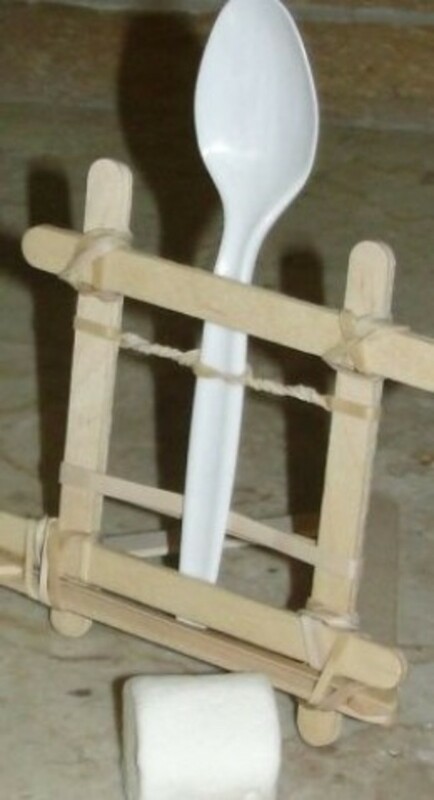 - Let children each grab a space and work on a separate part of the contraption. For example, let one child work on lining up dominoes, while another child devises a pulley system using a thread spool, some yarn, and a box. After everyone has completed a section, they can then work together to figure out how to connect each section. 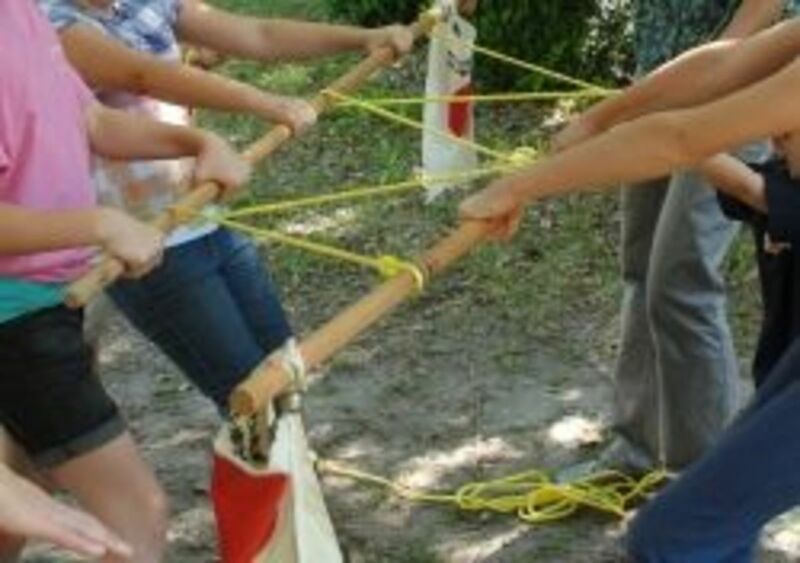 - If one group finishes early, encourage them to continue adding sections to the beginning on their contraption. - Assign a teacher/parent to each group to help guide the children and to make sure all the children are included in building it. - After everyone has finished, let everyone watch each group's contraption. Be sure to video record this! 5. Allow children to present on their assigned inventor. This is a great chapter book (144 pages) about a girl who is always tinkering with things and loves engineering. 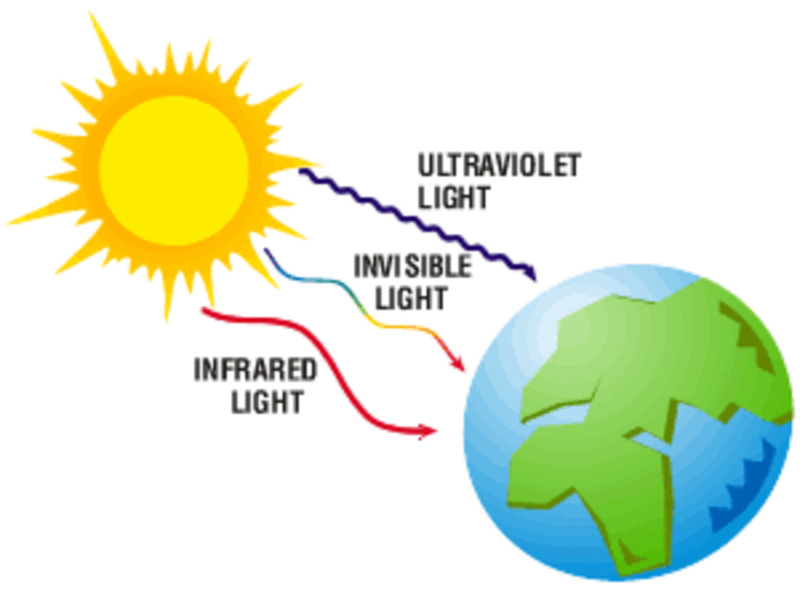 What is especially wonderful is that the book doesn't portray this as unusual (for a girl to love enginnering). It is a very positive story and includes life lessons as well, such as how to be a good friend. Mistakes That Worked by Charlotte Jones - Images are from amazon.com. Most of the books we read this week related to inventors. 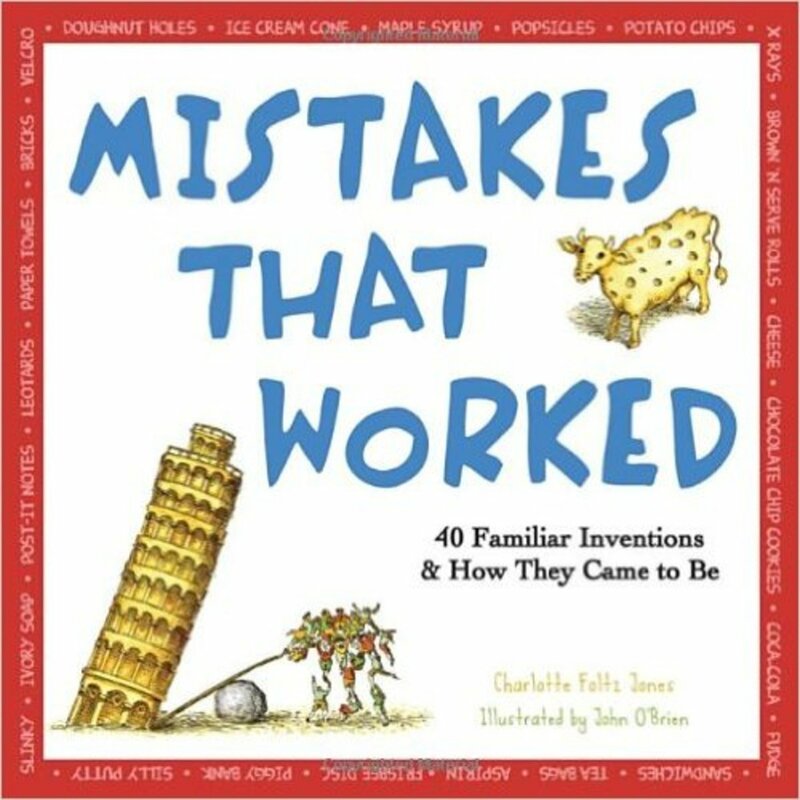 Mistakes That Worked by Charlotte Jones has humorous pictures and fun details about many inventors. All Aboard! 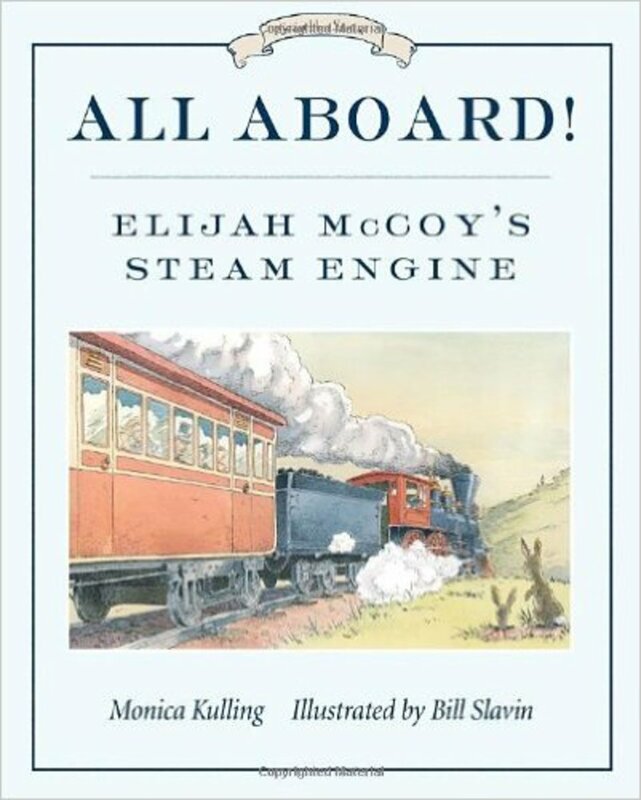 : Elijah McCoy's Steam Engine (Great Idea Series) by Monica Kulling was my boys' favorite on Elijah McCoy (and we read a number of books on him). This book focuses more on him being an inventor and less on the racial prejudice of the day. 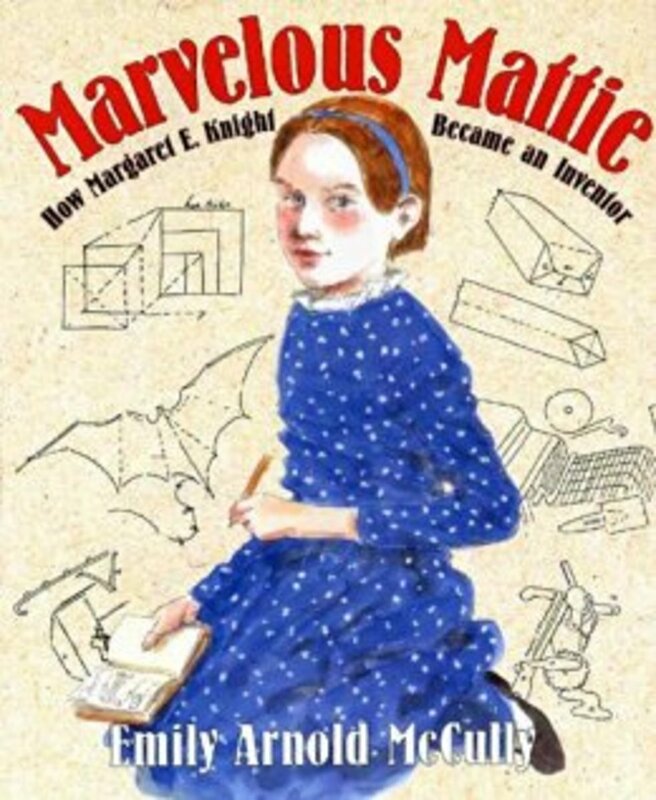 Marvelous Mattie: How Margaret E. Knight Became an Inventor by Emily Arnold McCully tells the true story of a factory worker who invented the machine that makes our paper grocery bags -- and about the patent court case she had to fight because she was a woman inventor. My 3, 5, and 8 year olds all enjoyed this picture book. Ready for the other lessons? Race cars down ramps as you study inclined planes and wedges, build and test catapults as you study levers and screws, create waterwheels as you study wheels and axles, lift each other using pulleys as you study gears and pulleys, use static electricity lift hair and separate salt and pepper as you study electricity, devise Rube Goldberg machines to place toothpaste on a toothbrush without touching either one, present on famous inventors, and more during this exciting 6 part hands-on unit study on simple machines and inventions! Inclined Planes and Wedges Lesson - This is part 1 of a 6 part hands-on unit on Simple Machines and Inventions. Race cars down ramps, compare carrying luggage to pulling it up an inclined plane, slice through apples using wedges, and more! Lever and Screw Simple Machines Lesson - This is part 2 of a 6 part hands-on unit on inventions and simple machines. 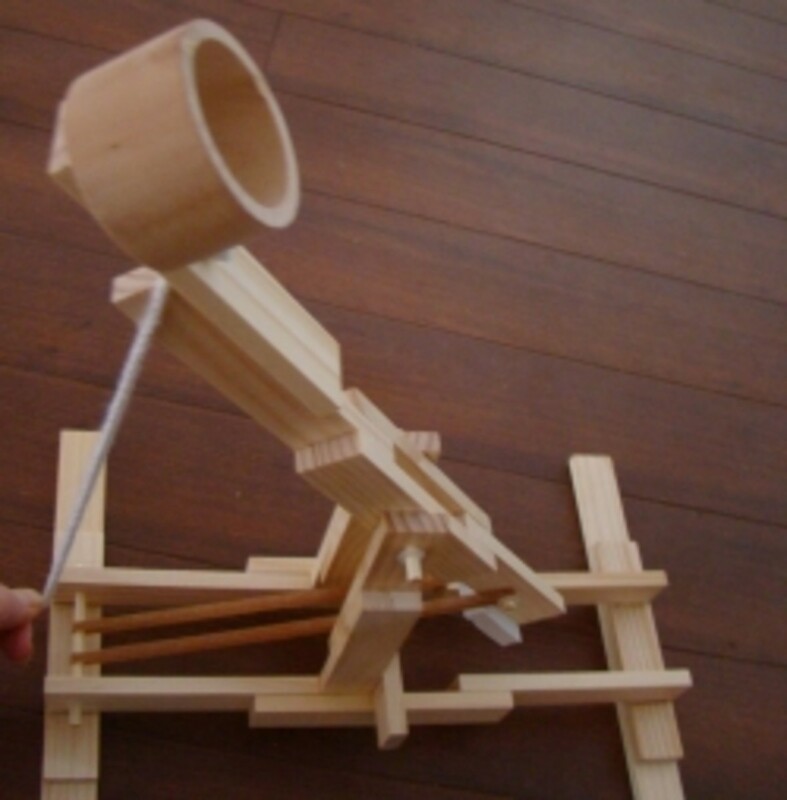 Build and test catapults, lift an adult using a lever, test out screws of various threads, and more! Wheels and Axles Lesson - This is part 3 of a 6 part hands-on unit on Inventions and Simple Machines. Build and test waterwheels, use cylinders to make wheel cookies, experiment with matchbox cars to demonstrate friction, compare the mechanical advantage of an adult and a child's bicycle, and more! Gears and Pulleys Simple Machines Lesson - This is part 4 of a 6 part hands-on unit on inventions and simple machines. Build and test pulleys, play pulley tug-of-war, find out how a clock works, and more! Inventions and Rube Goldberg Machines Lesson - This is part 6 of a 6 part hands-on unit on inventions and simple machines. 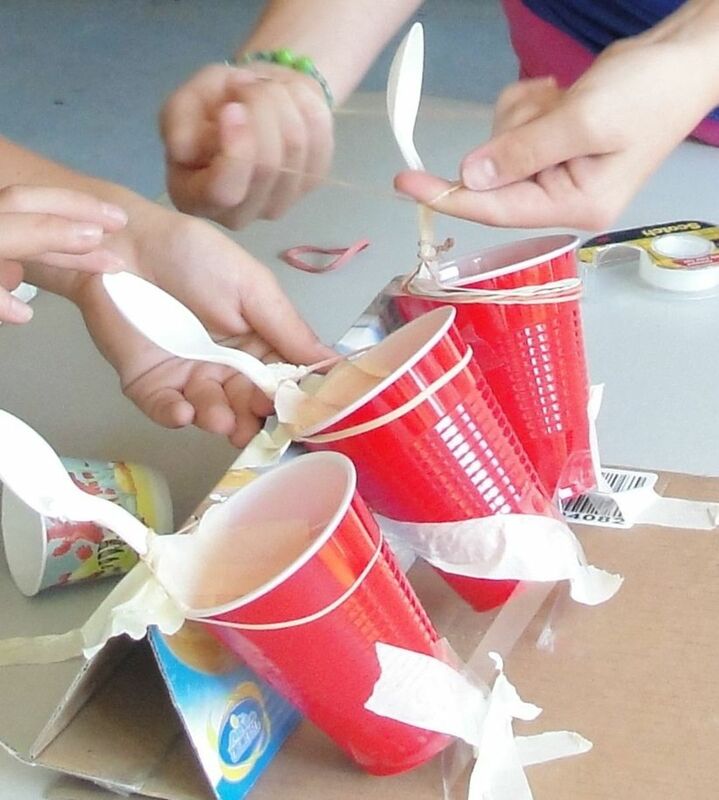 Work in groups to devise a confetti launcher and a Rube Goldberg machine that makes the simple task of squirting toothpaste onto a toothbrush as complex and fun as possible! Inventions and Simple Machines Presentations and Field Trip Ideas - Included are the presentations on famous inventors our students created following our 6 part hands-on unit on Inventions and Simple Machines. They also sang the Simple Machines song and ate a simple machine-themed lunch. (Recipes are provided.) Also included are the field trips we attended during this unit. Looking for all of my lessons? Over the years I have posted over 40 science and social-studies based unit studies, compromised of more than 170 lessons. The unit studies include the Human Body, Simple Machines, Earth Science, Medieval Period, American Revolution, Pioneer Life, Countries of the World, and many more! For each lesson I have included activities (with photos), our favorite books and YouTube video clips, lapbook links, and other resources. I posted links to all of my unit studies and lessons at Fun, FREE Hands-on Unit Studies . What do you wish someone would invent? - Or just leave me a note. I love getting feedback from you! These are great ideas to use with a boy scout troop or even to plan a simple birthday party around. I wish someone would invent a golf ball that responded to voice commands. 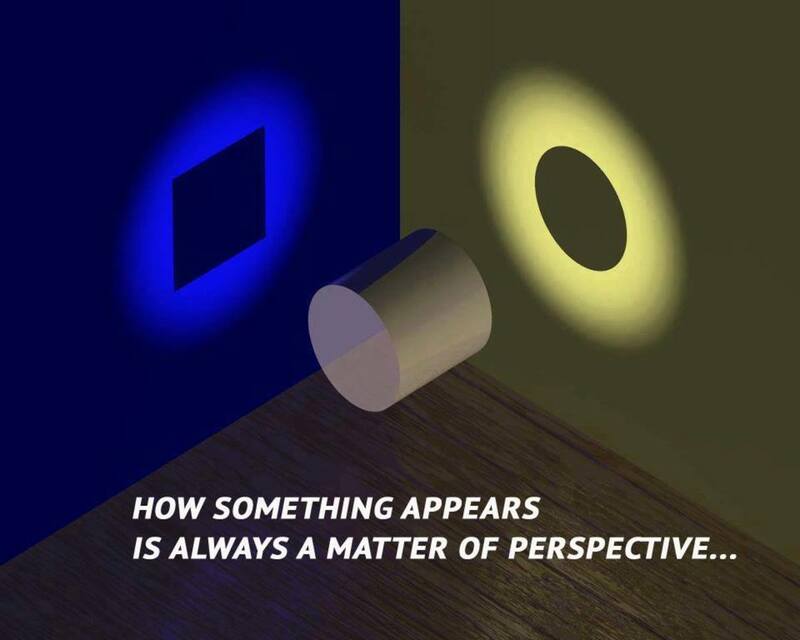 "More left" or "in the hole." 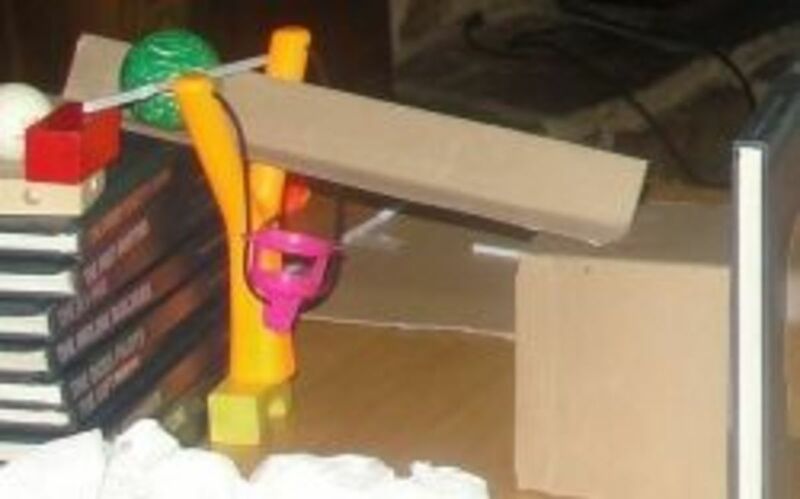 The Rube Goldberg Machines sure look like fun. I wish that someone would invent something to help me find lost remote controls.